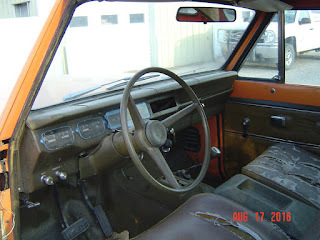 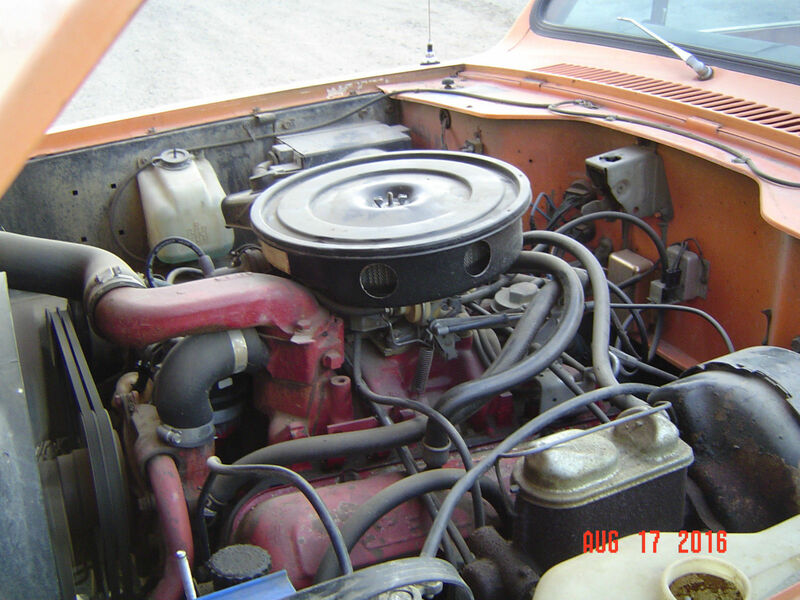 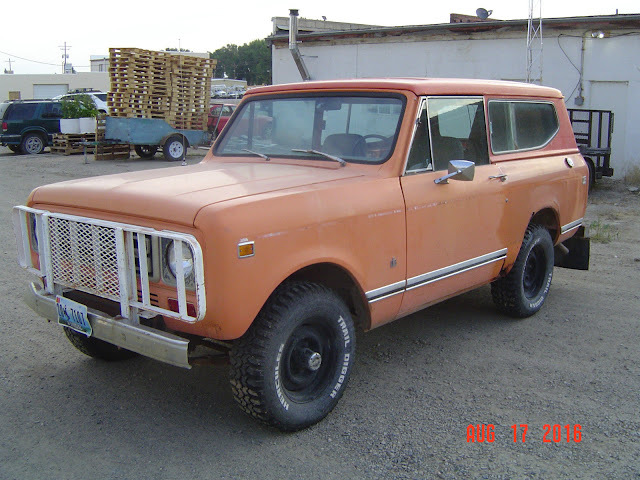 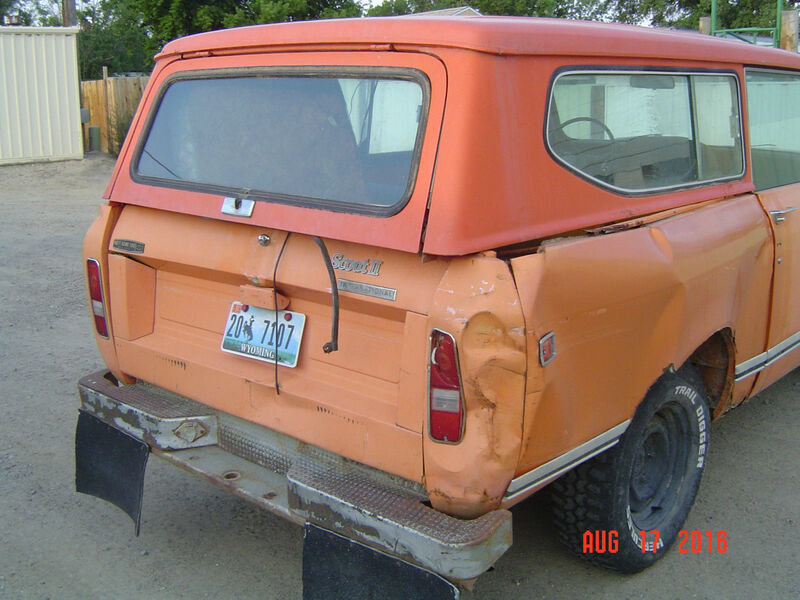 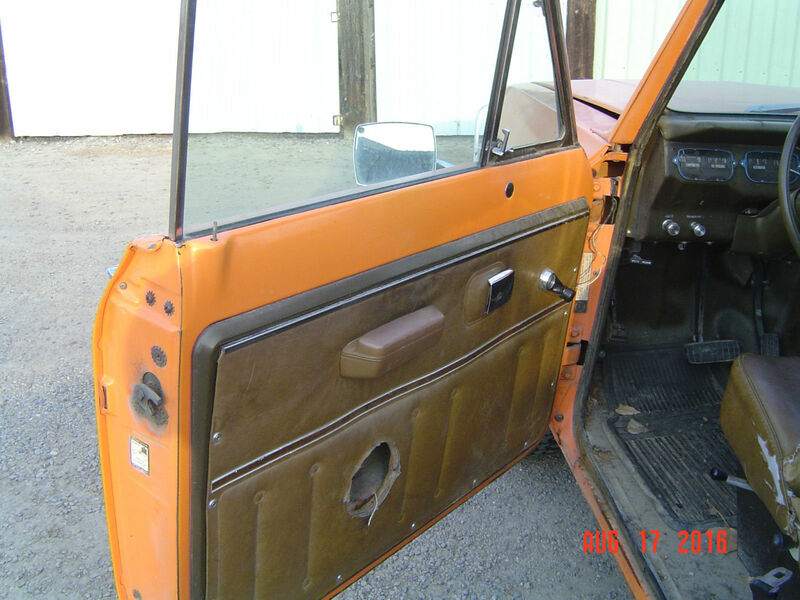 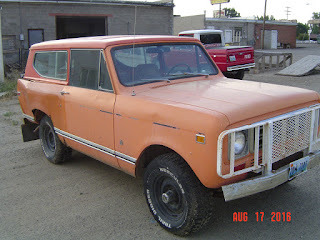 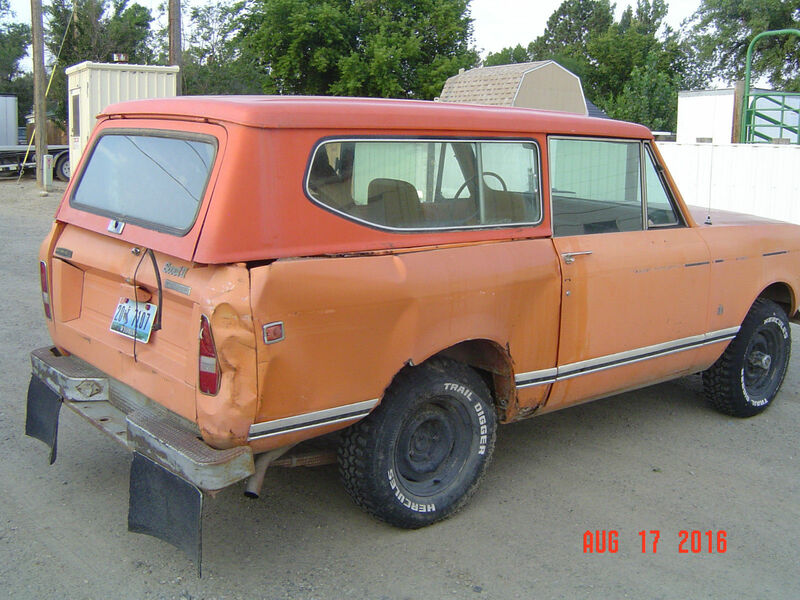 This International Scout looks to be a deal the buy it now on eBay is only $1,500 and you may get it for less by bidding on the auction. 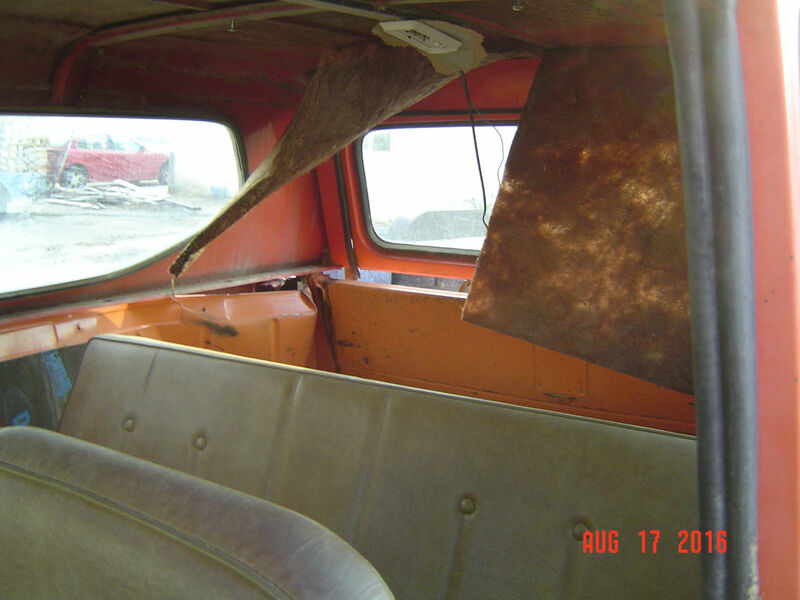 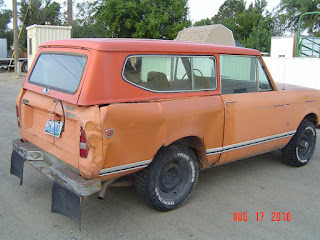 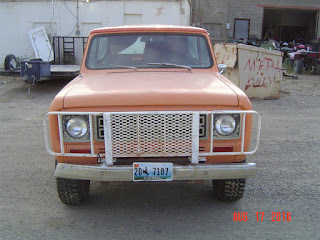 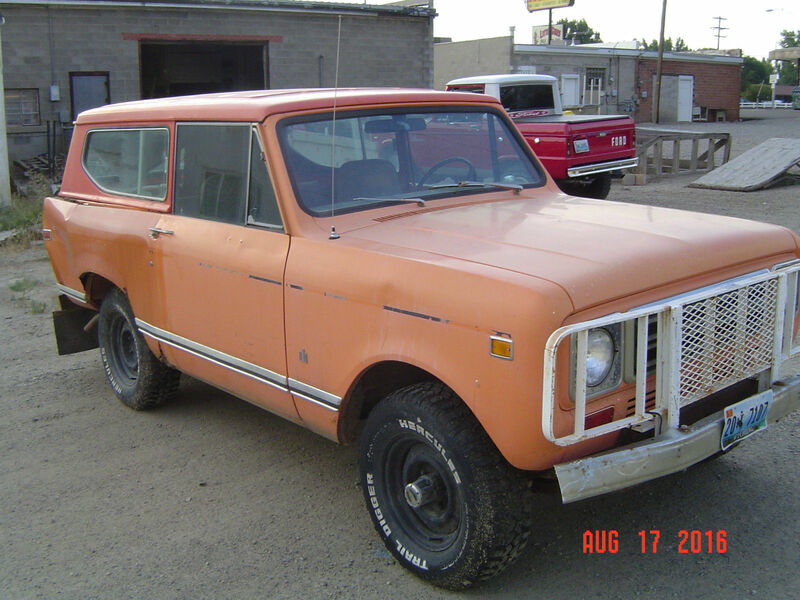 The Scout runs and drives and looks like you could just buy it and bash it around and then restore it later. 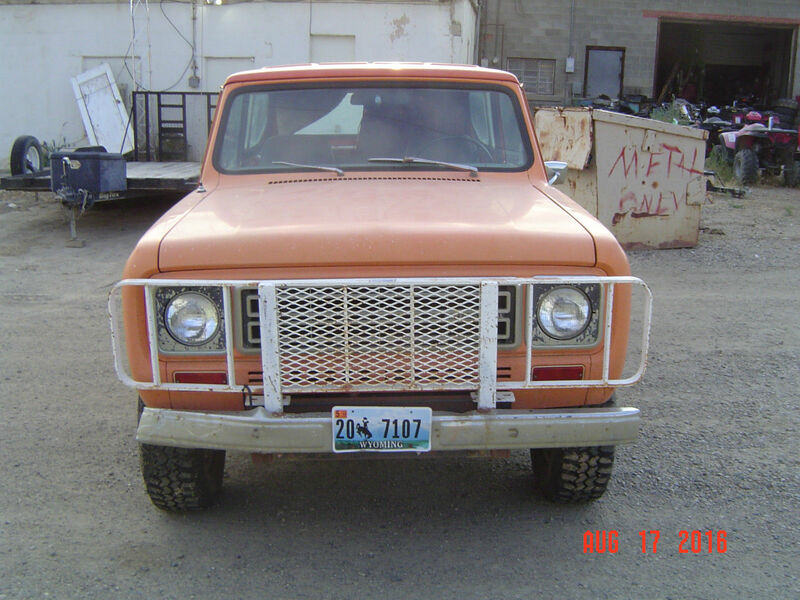 See more below from the seller on eBay.